The Australian Securities Exchange (ASX) executives are bullish about distributed ledger technology (DLT) replacing their legacy post-trade infrastructure. In August 2016, ASX completed the initial phase of its DLT testing, and their blockchain prototype has “met performance, security and scalability thresholds.” The same technology is now being developed as a potential system to replace its 20-year-old clearing and settlement system. The exchange is due to make a decision in December on whether to dismantle its existing Clearing House Electronic Subregister System (CHESS) in favor of a new blockchain-based platform built using technology from US-based Digital Asset Holdings. 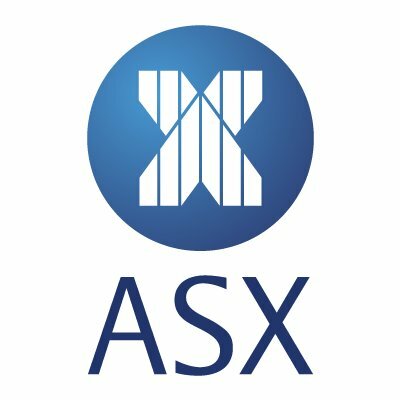 ASX CEO and managing director Dominic Stevens said that the ASX has given over 60 DLT system demonstrations or CHESS replacement workshops to more than 110 companies and over 500 attendees from the global financial services industry. ASX chairman Rick Holliday-Smith said they are increasingly confident that this technology will help simplify how their marketplace works and should unlock a new era of efficiency and innovation. The exchange also said previously that the new CHESS trading platform will provide 24-hour over-the-counter (OTC) clearing and OTC client clearing enhancements that it expects will provide “contemporary” technology and additional functionality.